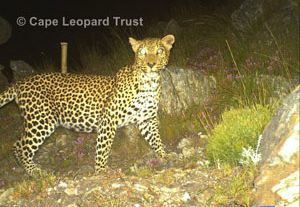 Cape Mountain Leopard spotted in the Cederberg! 2nd time we’ve encounted Cape Mountain Leopard in the Cederberg! On Sunday one of my colleagues, Michelle, was with some clients in the central Cederberg mountains heading up the beautiful Uitkyk Pass towards the Cederberg Wine Estate when they saw a Cape Mountain leopard bound across the road in front of them. The sighting was fleeting but very clear. Michelle was understandably very excited as she is one of very few people to have seen one. “This trail is roughly 18km and very indulating but overall downhill. I can’t stress enough how amazing the views are along this route. In May I walked with clients from the USA, Mr & Mrs Johnston – two really awesome people. Mrs Johnson is a horticulturist so plants are her thing. Luckily it had rained for 2 days straight before the arrived so there was new life along the hike. We started early the morning round 8am. Air was nice and crisp but clear blue skies and not a cloud in sight. Key point I always say to any clients is look out for the rock formations and let your imagination run wild. The protruding rocks make for fantastic creatures and faces to spot. We enjoyed looking at the many protea species on the route and after 30 minutes or so we turned right and onto the single file path. This is where the walk gets exciting. We drop down quite a lot here (steep downhill for about 45 minutes) to our first stop at a running stream to have a light snack and fill up on cool running water. On our way up the hill I started noticing foot prints in the damp sand. Not just any prints but very fresh leopard prints. Amazing! 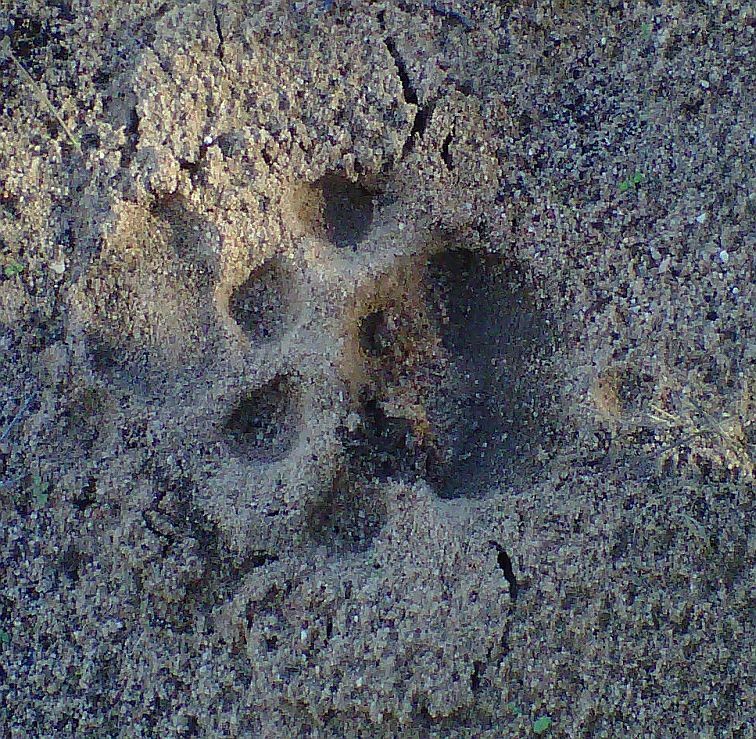 I was so excited as on previous trips so many people had wanted to see a leopard print, but instead we only saw dried droppings.The print of the Cape Mountain leopard was ahead of us the whole time. Sometimes the cat went off the path and we lost it. But we always seemed to find it again. Second stop and this leopard was still on our trail ahead of us. ‘Armed’ with just a pocket knife, I was hoping that the mantra “It’s more scared of you that you are of it!” was true. Clear prints and very fresh we carried on towards our lunch stop. Sadly all the April fools plants had passed so Mrs. Johnson only got to see some of the leftovers. But the real thing in full bloom is breath taking. We did see what she called a Bileaf flat plant. This also seemed to be following us. Finally we got to see one of these in full bloom with fruit on. No leopard had snacked on this beauty yet! After lunch we headed down for the second quite tricky descent of the day. All of a sudden these two massive eagles flew up and away from the path! I couldn’t hep but think they had seen the leopard because, yes, we still had the prints ahead of us. Later we came across what seemed to be the remains of a Dassie: its inside, scull and a paw. Very graphic – I know. The eagles had heard us coming and left their lunch! Then as we got to the bottom heading to our last stream to cross, there are the foot prints again. In all kind of directions. I though I saw a glimpse of something ahead of us but I can’t be sure. However I am saying it was a leopard. 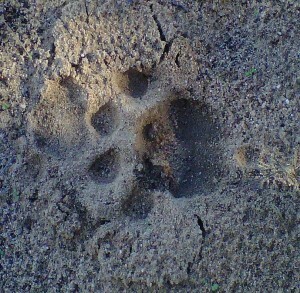 Certainly the leopard had been there and not too long before us judging by the tracks. The Cape Mountain leopard is a highly endangered species and survives in the remote mountainous areas of the Western Cape. As such, the Cederberg Wilderness is the perfect environment for it as our arid stark climate means that farming is not as commercially viable as in other areas of the province. The Cape Leopard Trust based in the Cederberg undertakes much needed research into the animals but trapping, collaring and releasing selected animals so that they can monitor their vast ranges. It is estimated that there are no more than 1000 Cape Mountain leopards left in the world, with perhaps 50 of these or more in the Cederberg mountains. It is incredibly rare to see a Cape Mountain leopard as they are far more scared of humans than we are of them but if you are lucky you can often find both their droppings and their spore. In the case of Michelle and Lare, sometimes you get to see them as well! 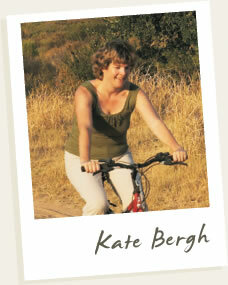 The Cederberg Heritage Route is a not-for-profit organization for which we do the bookings for the walking trails. There are five different shorter “slackpacking” trails ranging from 2 to 4 nights. You stay overnight either at the Moravian mission villages in very simple B&B accommodation with starting or finishing nights being at guesthouses in Clanwilliam. There is also the epic Cederberg 100 which combines two trails to form a 100km traverse through the Cederberg mountain range.